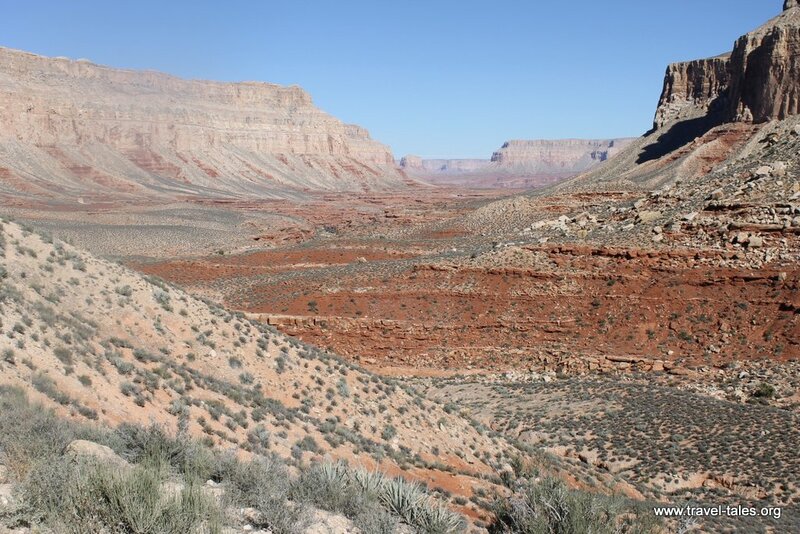 Having admired the Grand Canyon from the southern edge I then proceeded to hike down into the Canyon slightly further west from Grand Canyon Village in the Havasu Indian Reservation near the village of Supai. 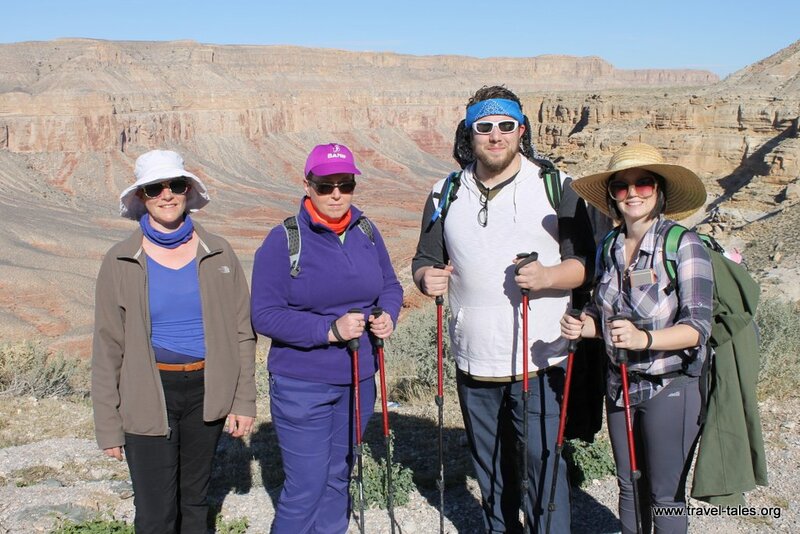 after which there was a ‘casual’ 6.5 mile walk along the Haulapai Wash to Supai village. 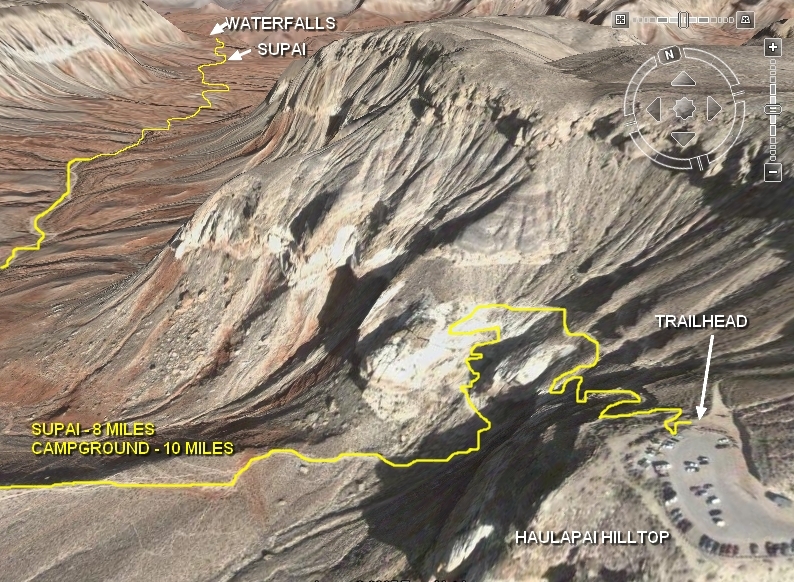 The picture below and the map above are from havasuwaterfalls.net and useful resource if you are thinking of travelling into the canyon on the Havasu Reservation. 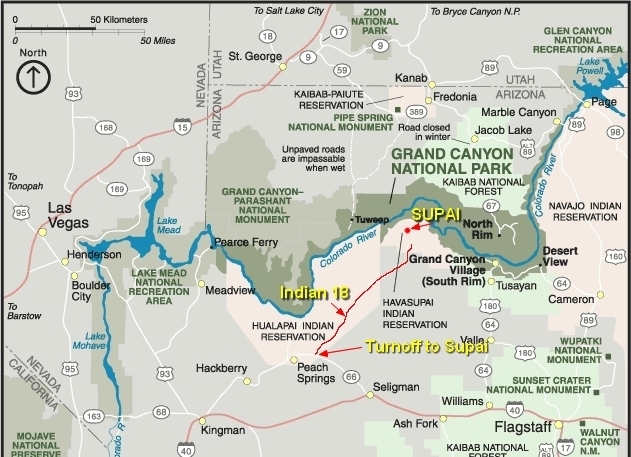 The area has been inhabited for many centuries, I am currently reading a book written about the history of the Havasu and their struggle with the US government for access to the land. Evidence of human use of the caves for shelter is this old carving of sheep. Nobody is quite sure whether this means there were good sheep here or whether it is just ancient graffiti. 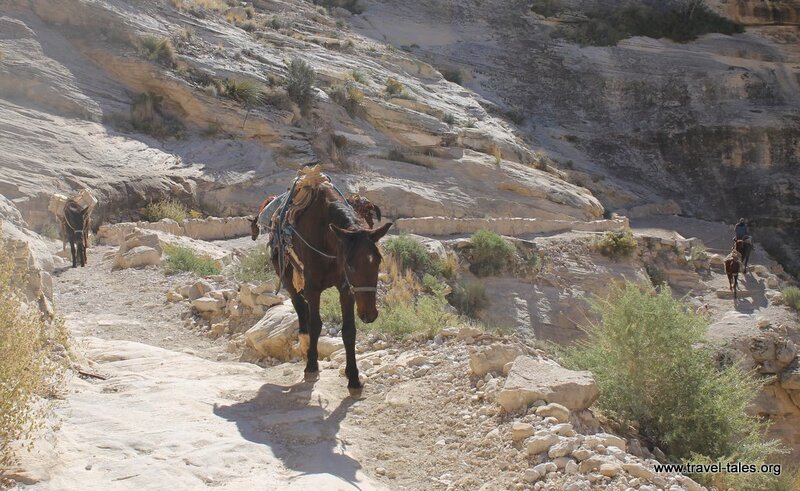 While we were sitting on a water polished sandstone ledge for lunch, we saw our luggage pass us on mule back. Food and shelter for the night was assured!